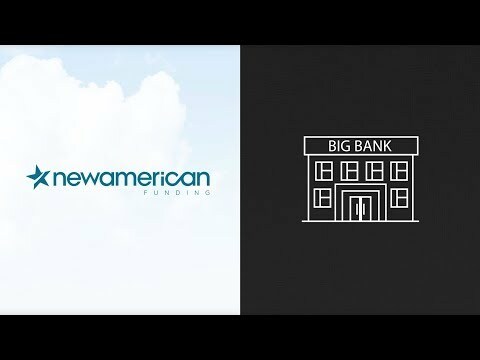 New American Funding is a national mortgage banker. Our Fresno branch is anchored by six seasoned Loan Officers--Al Gonzalez, Amanda Mead, Jessica Mejia, Michelle Walker and Barbara Earls. 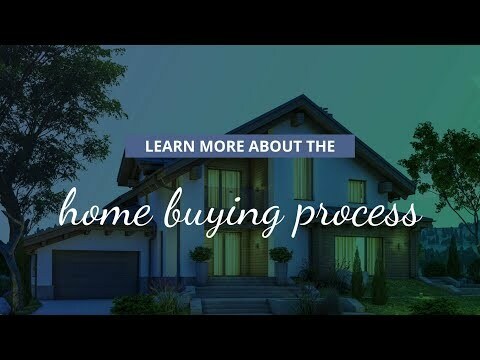 With the top talent of local Loan Officers and their wealth of local real estate knowledge, experience, as well as the financial backbone of a national lender, we offer clients the best of both worlds. Jill B. Says: Jessica's attention to details and being ahead of the game in getting me notice of needing documents really helped make the process smooth for my mom and I with the distance and moving process. She excelled at her speed and consideration to each part of the process. Marysol G. says: Amanda was very professional throughout the entire process. I was initially pre-qualified from a different lender, and that person has not answered my emails and Amanda has closed the loan to our home already! Buying a home was something very important to us, and when we were referred to her she made us feel that our business was appreciated. We thought the process was very easy and fast with Amanda. We are 100% satisfied, and would recommend everyone needed loan services. Melissa B. Says: Michelle and Jenifer were communicative, reliable and prompt in every way and through every aspect of our transaction. If I could give them 1 million stars for their service I would, they are wonderful!